All the common objects are kinda boring when you look at them, but the situation changes when an awesome Electron Microscope comes in the scene. I mean, take a look at the Salt and pepper image. Isn’t it cool? Is like you’re eating massive stones and pieces of wood. 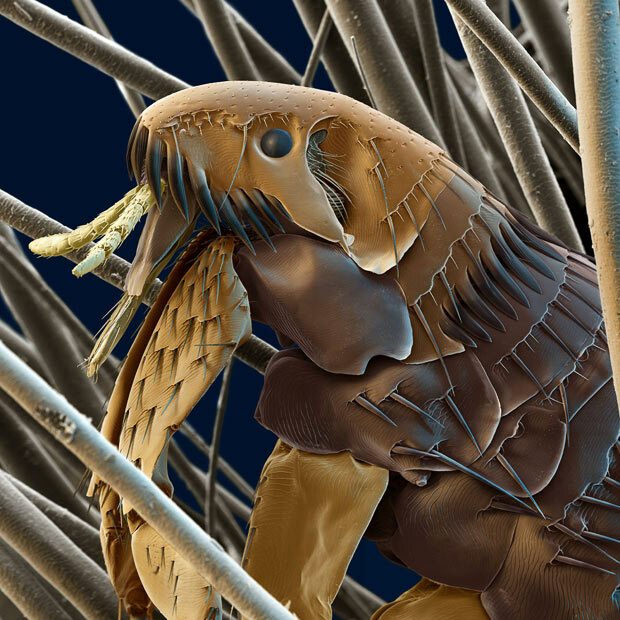 Next, check out the 50x zoom of human eyelash hairs image. Oh my god, we have some ugly eyelashes! Anyway, in this article you can see 25 amazing super zoomed images that look from another planet.